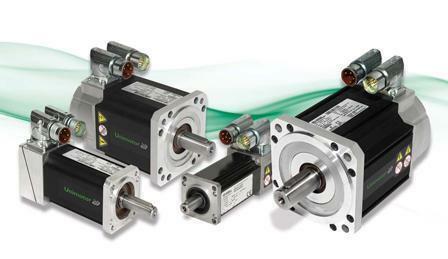 Manufacturer of a wide range of products which include unimotor hd servo motors. Ours is an illustrious organization that is engaged in trading, supplying and wholesaling superior quality Unimotor HD Servo Motors. These motors provide compact and low inertia solution for applications where very high torque is required during rapid acceleration and deceleration profiles. Furthermore, clients can avail these motors from us at nominal rates. Compact servo motor: Unimotor hd provides an exceptionally compact, low inertia solution for applications where very high torque is required during rapid acceleration and deceleration profiles. High torque: The Unimotor hd torque profile is matched to Digitax ST servo drives, providing up to 300% peak overload for maximum dynamic performance. Looking for “Unimotor HD Servo Motors”?